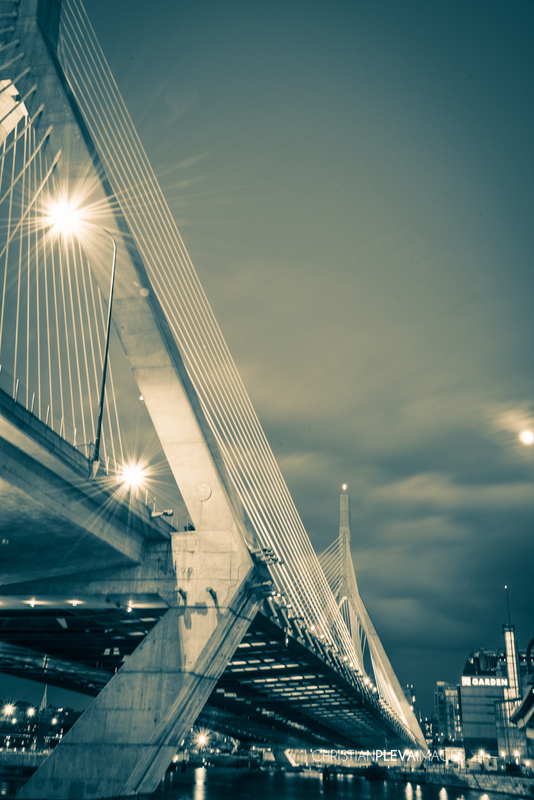 So, living in the North End of Boston and being a photographer, you'd think I would have gotten around to shooting one of the most iconic bridges on the east coast. 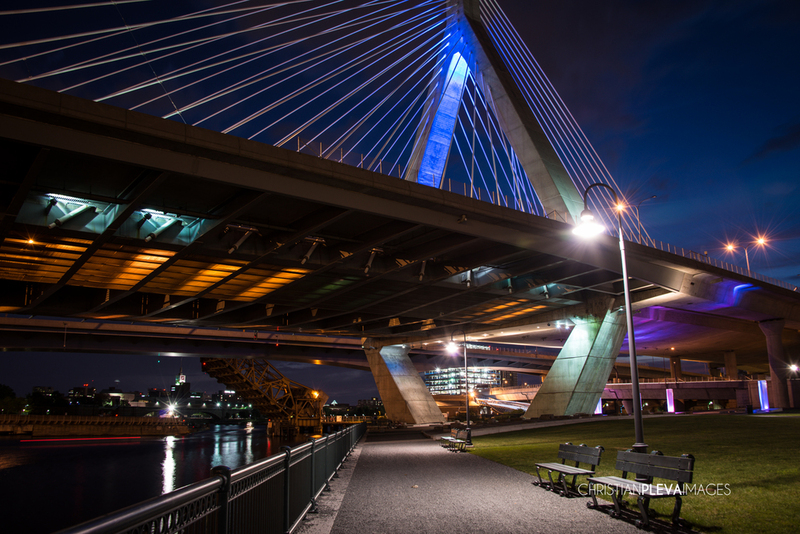 I've been looking at this beautiful bridge for months and I finally took the time to do some night shooting from a fantastic park that sits just under the Bunker Hill Memorial Bridge. 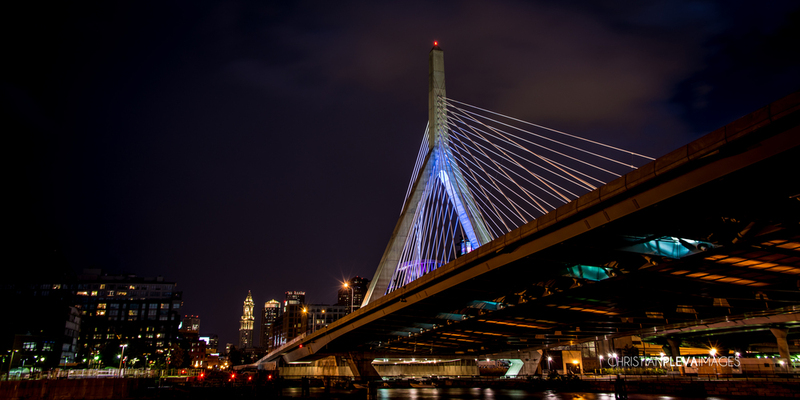 If you make it to Boston, you have to walk the park and take a good long look at the bridge up close. Hope you enjoy! I had a great time trying to make some pictures. Can't wait to go back and see what else I can get.